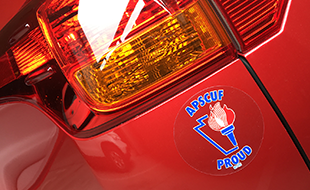 Our organization represents the faculty and coaches who have devoted themselves to providing quality higher education for Pennsylvania students. We invite legislators, students, parents, alumni, members, and the media to learn more about our organization and what we stand for. 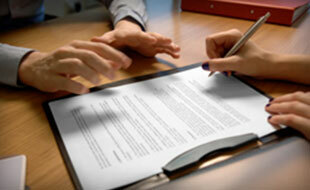 Get negotiation updates on our press-releases page. Register for access to benefits information and other membership material throughout the site. 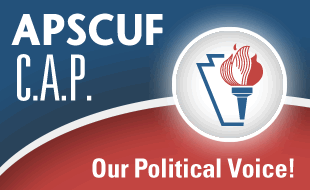 Our CAP supports candidates who advocate for APSCUF’s goals and priorities.